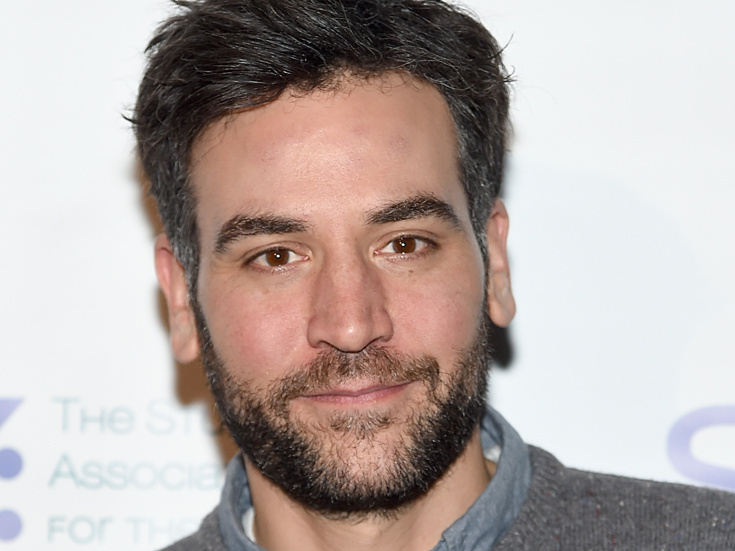 Broadway alum and How I Met Your Mother star Josh Radnor will headline Richard Greenberg’s The Babylon Line off-Broadway. The Lincoln Center Theater production will begin performances on November 10 at the Mitzi E. Newhouse Theater, where it is set to open on December 5. Terry Kinney will direct the new play. In addition to Radnor, the cast will feature Tony winners Randy Graff and Frank Wood, Elizabeth Reaser, Maddie Corman, Julie Halston and Michael Oberholtzer. Set in 1967, The Babylon Line follows a writer (played by Radnor) in Greenwich Village who teaches a creative writing class in Levittown. As he leads his students, one pupil (played by Reaser) revives his abandoned artistic endeavors. Radnor starred in the world premiere of Greenberg's play at New York Stage and Film & Vassar's Powerhouse Season in 2014. He has appeared on Broadway in Disgraced and The Graduate. His additional credits include White Rabbit, Red Rabbit and eight Days on stage and Liberal Arts and Happythankyoumoreplease on screen. Graff earned a Tony Award for City of Angels and was nominated again for A Class Act; her additional credits include Fiddler on the Roof and Les Miserables. Wood won a Tony for Side Man; his recent Broadway credits include Hughie and Clybourne Park. Reaser’s off-Broadway credits include Permission, The Money Shot and How I Learned to Drive; she received an Emmy nomination for her guest performance on Grey’s Anatomy. Corman’s previous stage credits include Picnic and Next Fall on Broadway and Appropriate off-Broadway. Halston last appeared on Broadway in On the Town; her additional recent credits include You Can’t Take It With You and Anything Goes. Oberholtzer made his Broadway debut in 2014 with Hand to God. The production will feature sets by Richard Hoover, costumes by Sarah J. Holden, lighting by David Weiner and sound design by Rob Milburn and Michael Bodeen.